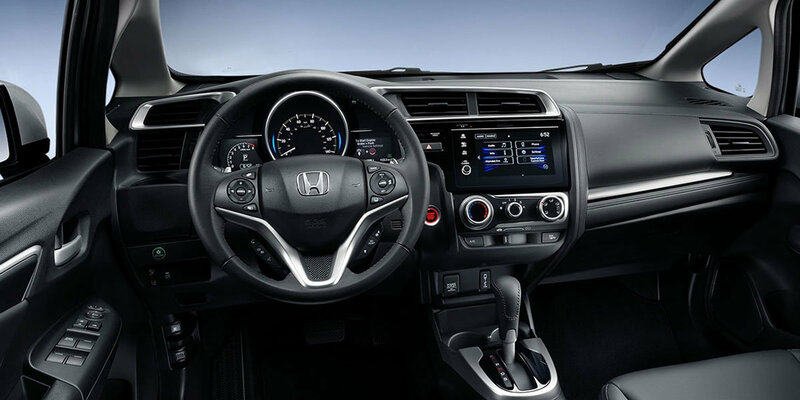 When it comes to making driving fun, Walsh Honda feels confident in the 2019 Honda Fit. We serve customers from Macon, Warner Robins, Forsyth, and Milledgeville, and we know that the new Honda Fit will be one of the most popular for Middle Georgia residents. 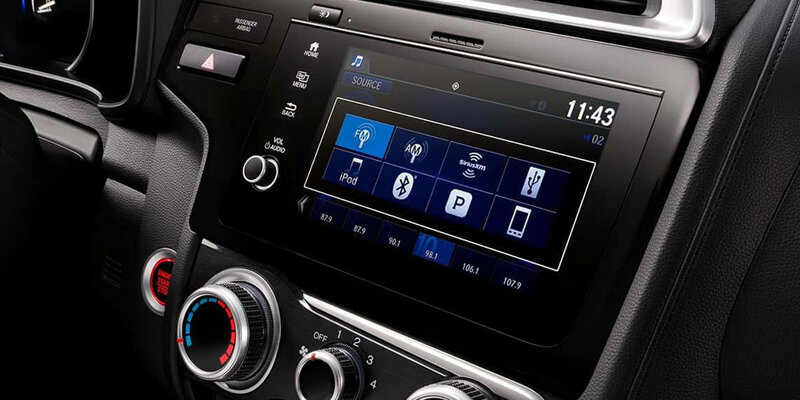 More than just your standard compact hatchback, the Fit brings a whole new level of technology to the table. 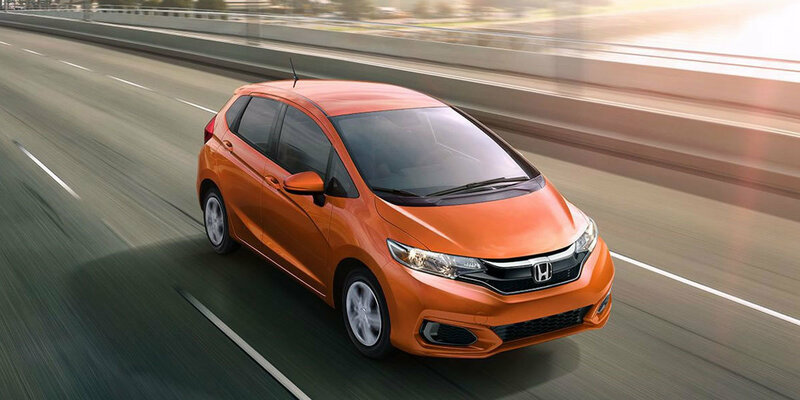 Full of fashion and function, the fit creates an aerodynamic profile for fuel efficiency but doesn’t lose its ability to carry everything from groceries to sports equipment. 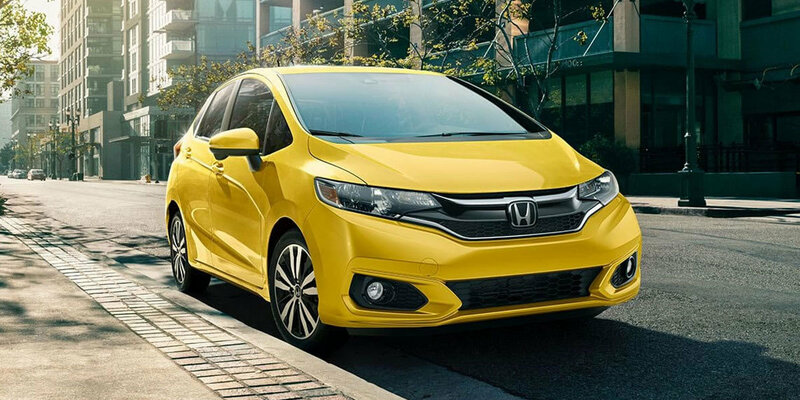 Stop by our dealership today to test drive the Honda Fit or call (478) 788-4510 to find out more. Once you drive your new vehicle off the lot, our commitment to you doesn’t end. We invite you to service your vehicle with us through our state-of-the-art service department, whether you bought a new Honda vehicle, a certified used car, or purchased your vehicle elsewhere.